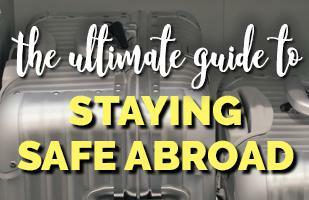 5Travel Tips: 35 Tips for staying safe abroad: What to do and what NOT to do to be safe! 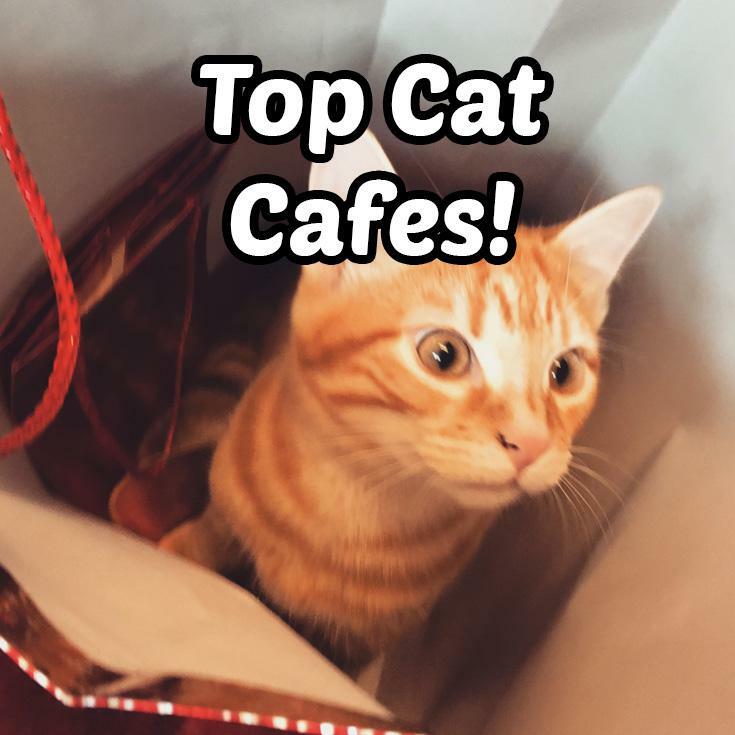 Best Cat Cafes in The World 2018! 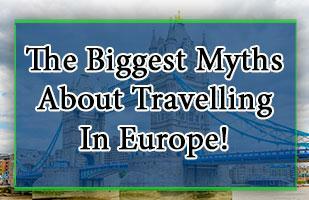 When travelling it is always fun to do something that you can't do at home. And, unless you live in a big city, you probably don't have a cat cafe in your home city. Although in recent years more and more are opening up. They are a somewhat unique way to spend time drinking coffee. Of course, it can be a little cruel for the cats - but these cat cafes all seem to care for their cats. (Please let us know if you feel otherwise, and I will remove them from this list). Another cat cafe that we have visited, this time in Riga. You can read about our trip to the cat cafe in Riga here. This one was a bit more upmarket than the one we visited in Kraków and served whole meals (as opposed to the usual cafe snacks). The food was delicious! The cats seemed friendly, and well looked after. Unfortunately, there are not too many tables and seats (so making a reservation would be recommended). Kraków, one of our favourite cities, has its own cat cafe. In fact, we visited it a while ago and wrote about it. 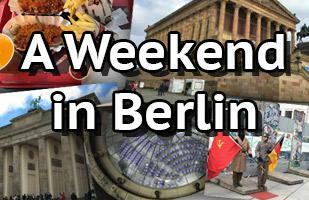 It is located a short walk from the main square (the main tourist hotspot). Like many cat cafes you should reserve a table, as it can get busy. When we visited we saw a few cats, played with them and had some nice coffee and juice. It is a spacious cafe with lots of room for the cats. If you have time while visiting Kraków, we definitely recommend you check it out! Meow Parlour is New York City's first cat café, a place that combines sweet cats & delicious treats! Purchase food or beverages at Meow Parlour Patisserie, or place an order from Meow Parlour and enjoy a sweet treat in the company of a furry friend. Adopt a cat. We have teamed up with KittyKind, an all-volunteer, no-kill rescue group. Check them out at MeowParlour.com or Twitter. They have a couple of locations (both in Manhattan), and they are open every day apart from Wednesdays! They rescue cats from kill shelters, re-socialise them and try to adopt them out. KitTea is the first cat cafe in San Francisco! We're a unique cafe experience dedicated to enriching the interactions between humans and adoptable felines in a relaxing environment. Slow down, sip on some tea, and support the welfare of cats in the community. We provide high-quality care to our adoptable felines and work with local cat rescues, including San Francisco's Animal Care and Control, Toni's Kitty Rescue, and Wonder Cat Rescue to find every cat a forever home at each cat's own pace. So far they have found homes for 135 cats! Due to my complete and utter lack of speaking Spanish, I can't tell you much about this cat cafe! But it is based in Madrid! Neko no Niwa is Singapore's first cat cafe. It is run by a couple of cat lovers, who wanted to copy the ideas of Japanese cat cafes that they saw. They adopt cats for their cafe (as opposed to the cat cafes they saw in Japan, Korea and Bangkok where they had pedigree cats only). Tot the Cat Cafe is a cool little cat cafe in Toronto. It has late opening hours (until 9 pm most days). Their website is lacking many details, but it looks like they work with adopting out cats too. Showcase the many qualities of the Siberian, an incredibly intelligent and social cat. Allow people to discover the health and wellbeing associated with animal-assisted therapy. Educate cat lovers on the characteristics of feline behaviour. Promote the wellbeing of cats of all breeds. Provide a home for the retired breeding cats from our cattery. "We are in a French province and our English name is Siberian Cat Cafe, Siberien is Siberian in French! ;) That's true, no adoption in our café but we work closely with the SPCA (Humane society) to help them with a lot of promotional event and fundraising! all in the company of feline friends. Catfe is part cafe, part foster home for cats, and a community gathering space for cat lovers of Vancouver in need of some quality kitty time. Home to a selection of eight to twelve adoptable rescue cats, we offer drinks and snacks, fun meowchandise, and space for hanging with the kitties. Living at Catfe provides cats with a safe space where they can wander about at will, socialize with people and live normal lives, rather than being cooped up in a cage. Denver Cat Company is a social enterprise and cat cafe located at in Denver. Denver Cat Company features around 8 adoptable cats from partner rescues, Life Is Better, PawsCo and Adams County Shelter. They have free wi-fi. Painting classes are offered on weekends. They also display art from local artists and have cool cat-themed gift items. Cat Cafe Melbourne is Australia’s first cat cafe! 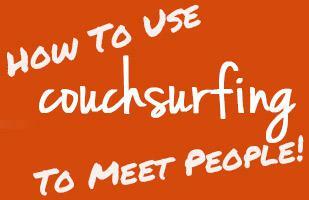 We offer a whole new social environment never before experienced in Australia. The cat cafe is a fun, comfortable, and most importantly, kitty filled space for you to relax and play with 16 lovely cats from rescue shelters. The cats live at the premises and have everything they need right at their paw-tips. You get to play, pat, and socialise with the cats, and you can even order drinks and snacks while inside with the cats! 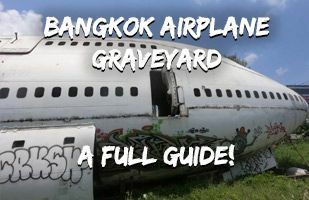 15-20km from the city center of Bangkok is a large field that is known as the "Bangkok Airplane Graveyard". After finding the entrance and paying the families (who live there), you are free to wander around the remains of several huge planes. 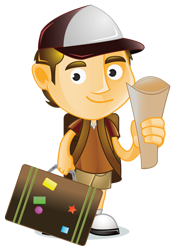 Read more to find out the types of planes, how to pay, how much to pay and how to actually find it! 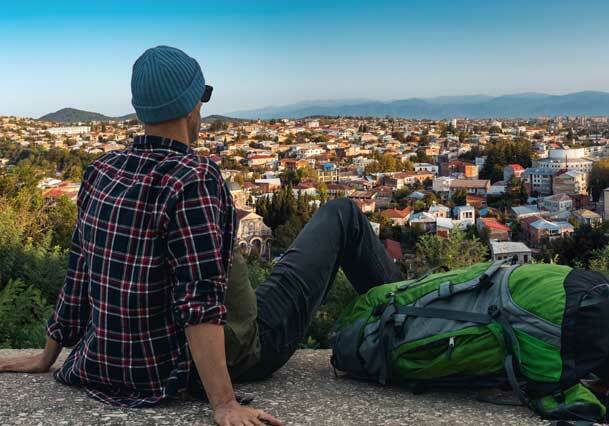 When people backpack or travel around Thailand, they often start in Bangkok. But where should you head? 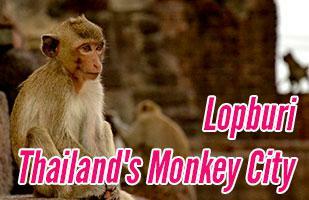 What is there to see and do in Thailand other than Bangkok? 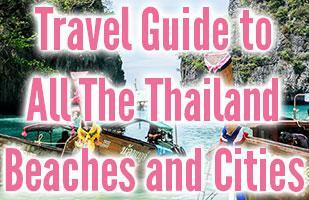 Read on to find out in this ultimate guide to all the other places you can see in Thailand. 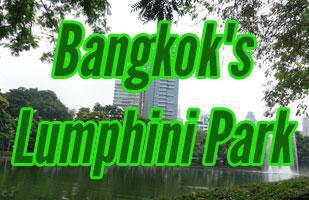 Bangkok, in central Thailand is home to over 8 million (14 million in the surrounding areas). 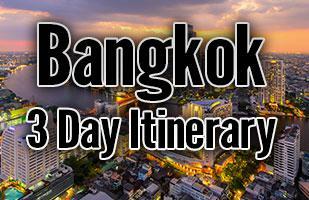 Over 16 million tourists flock to Bangkok every year. So it shouldn't be surprising that there are lots of things to see and do in Bangkok. 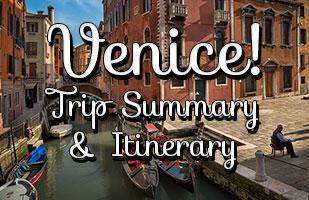 The city is full of amazing sights, including numerous awe inspiring temples, friendly locals and delicious street food. 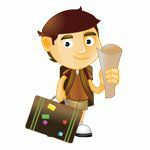 We have complied this 3 day travel itinerary for Bangkok, so you can see all the major sights, get a good feel for the city.